Original book is available as well. Non accidental. All token taxes are paid to date. Driven on petrol throughout.Totally genuine. 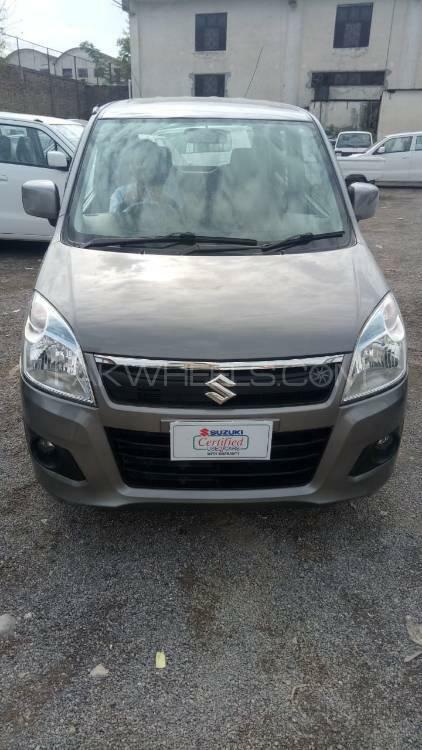 Hi, I am interested in your car "Suzuki Wagon R VXL 2015" advertised on PakWheels.com. Please let me know if it's still available. Thanks.